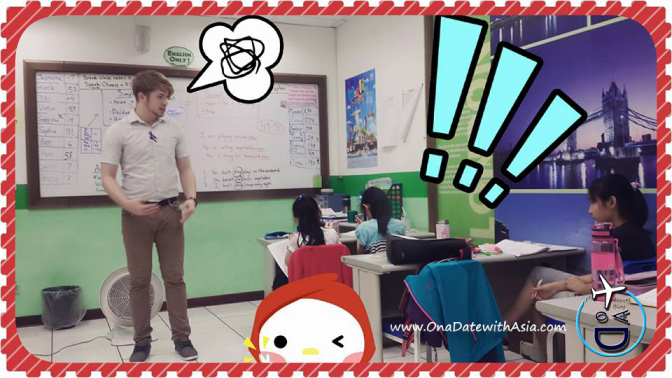 The following is a guide to finding English teaching jobs in Taiwan written by a 27-year-old English teacher, Stephen, from the United States and originally posted on his blog OnaDateWithAsia. If you are considering getting an English teaching job in Taiwan, I have some things you should know before you make the big leap. 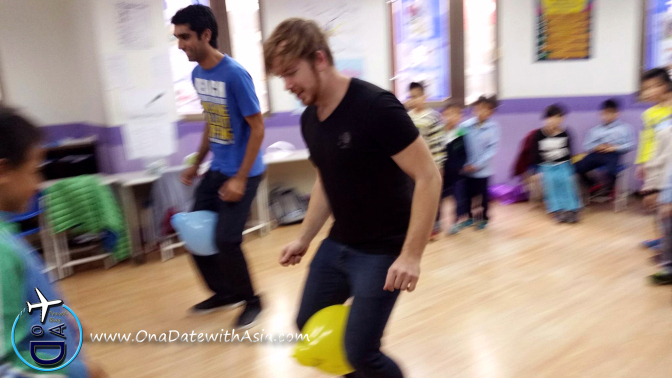 There are many great opportunities in Taiwan for teaching children and adults. I would say there are many more opportunities for teaching kids, but teaching adults is still viable if you know where to look. Sometimes, you need to look a bit harder to find the good jobs though. 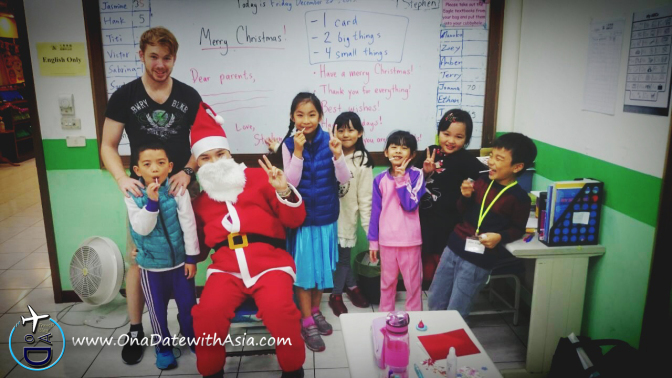 Many jobs out there will be sub-par if you are looking for a real teaching job, but there are still many legit teaching jobs in fantastic Taiwan! 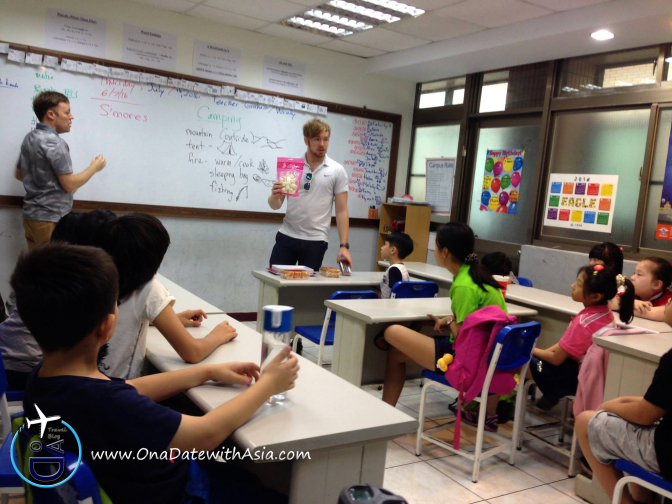 This is a beginner's guide to teaching in Taiwan. It is not comprehensive, but it is a good place to get started with your teaching job search in Taiwan. If you want to get a legit teaching job in Taiwan, you will need to have at the very least completed a Bachelor's degree in any subject from an accredited university. It will be favorable of you to have a related degree or some TEFL/TESOL experience or certificates, but it is not always necessary for each job, especially entry level jobs. 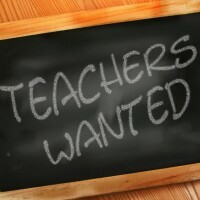 On average nowadays (2017), the base salary for a new teacher is NT$600/hour (US$20). If you get offered less, make sure there are some other benefits. If you are a very new teacher with little to no experience, you may not have the luxury of bargaining that much. If you have some experience, you should at least get NT$650/hour. It really depends on how much the school budget is as well. Some schools simply cannot pay more than that. I know some teachers that make less than NT$600/hour, but they work many hours. So, working more hours for less money per hour makes up salary wise. One thing I might also add, if you are white and have an American accent, it may be much easier for you to get a job. Racism still exists, it's true, but that should not discourage you from pursuing a job here. Taiwan has many great things to offer if you can land a job. You can find all the things I love about Taiwan here. Author having a laugh with the kids. 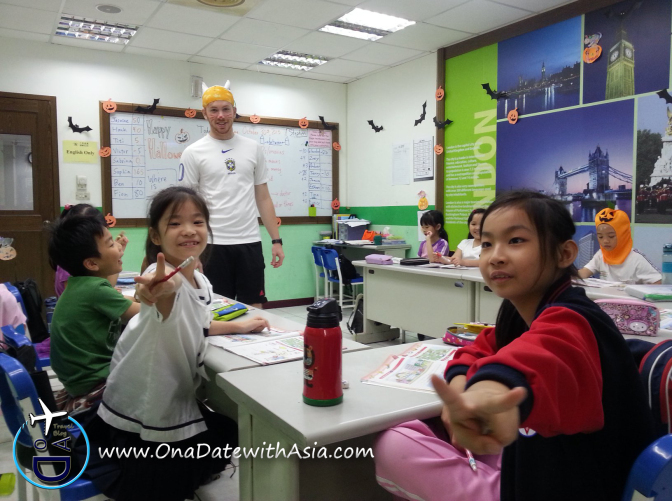 An average part-time English teacher in Taiwan will make around NT$40,000-45,000/month. Keep in mind, after college, local Taiwanese people are usually paid around NT$25,000-35,000/month for full time work. So having an English teaching job in Taiwan is above the average salary. Living is relatively cheap when you have this kind of salary. So, enjoy it! If you decide to go full time, you can make anywhere from NT$60,000 – NT$90,000/month. While the upper limit is especially harder to come by, it is not impossible to obtain. The big chain schools are Hess, Joy, American Eagle, Kid Castle, Sesame Street, Kojen, and Jump Start. These are not bad places to start, but if you take a job here, keep your eyes peeled for the future. I do not feel these jobs are sustainable over the long term. Usually, I hear people get burnt out after working these jobs a while. Author teaching children at a buxiban/cram school in New Taipei City. When in doubt you should contact the local labor department, the Ministry of Labor or a lawyer (free legal consultations are available through the [Legal Aid Foundation and in some areas through the local government, for example at Taipei City Hall). Cram schools or "buxibans" (補習班) are the most common type of school you will see jobs for in Taiwan. Basically, after regular school, Taiwanese people send their kids to Cram Schools to learn additional skills like English or some other subject. Cram schools generally run from noon until evening. Some schools have a more strict curriculum, while other schools basically just want you to be playing with the kids or doing something in English with them. There is a very wide variety of programs for cram schools. You should definitely do your research about the specific school you are targeting before you make a decision. I only have experience with this type of school, so I can really only speak for this category personally. What about the kids you may ask? Well, the kids are getting out of regular school to go to school again. They will not have the most focus in the world, and they may not even want to be there half the time, but their parents insist that they continue studying for prolonged periods of time. So, you may run into restless kids while teaching who have lower motivation. On the other hand, some kids have the stamina to mentally do well all day, which is refreshing to see. It can really go either way with the kids at these kinds of places. That means you really need to brush up on your classroom management skills to handle some of these situations. Public schools will require you to have a teaching license from your home country. These jobs require the most specialization and licenses, but the pay is also pretty good for public schools. I know a few people that work at these jobs. Sometimes, they can be high stress, but you are earning more than an average teacher, so it kind of makes up for it. Public schools will generally run from morning until afternoon. These schools are usually for the wealthier class in Taiwan. Their standards are higher and they expect much more from their students. Their curricula has a more solid base and the salary is better than an average cram school. It is harder to get a job at these places, but far from impossible. 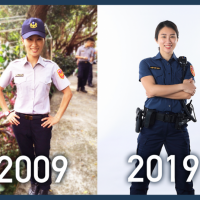 After being through the Taiwan circuit for a few years, you can easy make connections and land yourself a job at one of these places. 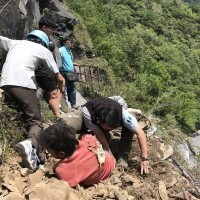 These are more of the rare jobs to see in Taiwan. You will need at the very least a Master's degree in a related field or a Ph.D in any field with teaching experience. There are chances to teach speaking classes at a college for adult students, which is not exactly university level, but it is for adults and usually more relaxed environment. If you do find one of these jobs, usually it will be from word of mouth, or you got extremely lucky searching online. Usually, you will have to dig through a University's website to find job listings, but even then mostly these jobs will be spread through word of mouth. Make your connections and friends, and see what you can find. 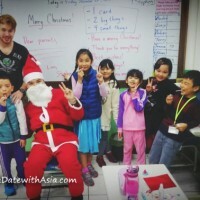 Even Asian Santa comes to class in Taiwan! There are many places to look for jobs if you cannot go and visit a school or institution in person. Check out the web resources listed below first to see if you can set up an initial contact. Always do your research about a school before you blindly accept a contract. I am not saying every job is sketchy, but there are certainly positions that are not as legit as they seem. Being prepared is half the battle! Make sure you do your share of researching, it will help you out in the long run. Students dressed up for Halloween. Check out that pumpkin head and cat. It is actually not necessary to know Chinese before you come to Taiwan, especially if you want to live in Taipei. There are so many things in English around Taipei that you really don't need to learn the local language to get by. Of course, if you do learn some Chinese, the locals will be even more friendly than they already are to you. If you live outside of Taipei, you will definitely need to know some Chinese. Outside of Taipei, less people know how to speak English. 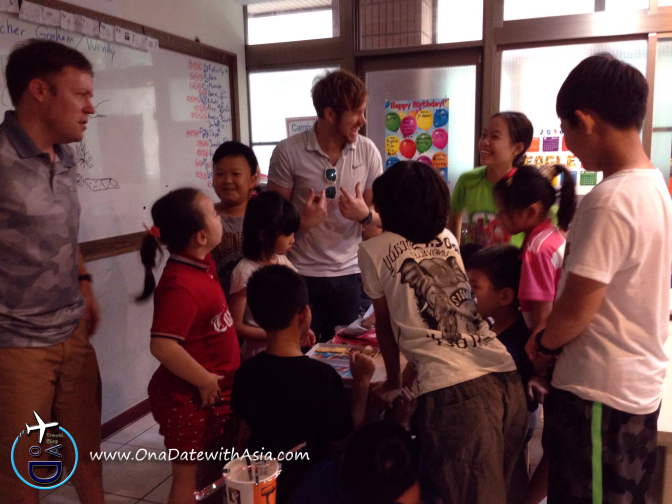 Taiwan is known for its friendly demeanor towards most foreigners, and it's quite true. I have experienced this first hand. I am quite pleased in general with how helpful the Taiwanese people can be when you are lost or you need to do something. Even if they cannot speak your language, they might point or try to direct you to help. Point being, if you plan on staying longer than a year, you should definitely try to learn some Chinese and learn the culture, so you can enrich yourself and add to the foreigner reputation. Tealit – A good website with many different listing for teaching jobs and tutoring sessions. 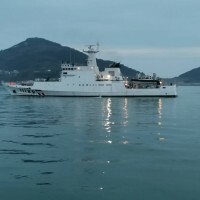 This website also had good information about Taiwan in general. Browse around and see what you can find. If you are looking to get a scooter license in Taiwan, you can take the test via a link from this website as well. Very helpful because the license test can be a bit strange sometimes. 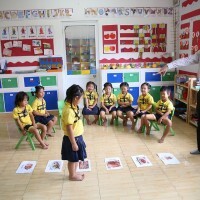 Taiwan.xpatjobs.com – This site is good for searching for private and public school teaching positions. There are many other positions available as well if you know what to look for. 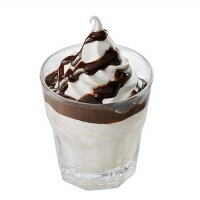 Eslcafe.com – This website does not just have teaching jobs for Taiwan, but many other countries as well. Be careful to check out the legitimacy of each post before going through with the application and contract. Very good place to get a base for jobs though. Careerjet.com.tw/jobs-in-taiwan – This website is not solely for teaching jobs, but it offers a wide variety of positions available in Taiwan. It is worth checking out if you are not in the teaching field. Careerjet.com.tw/university-english-teaching-jobs – This is the same website as above, but the search terms imply you want to teach at a university in Taiwan. Check out these positions 6-10 months before your planned start date to even have a chance to apply. Teachtaiwan.com.tw – This is a new teaching board site that I have not personally experienced, but it is here to browse through. Reachtoteachrecruiting.com – A recruiting agency to set you up with a job in Taiwan before you arrive. 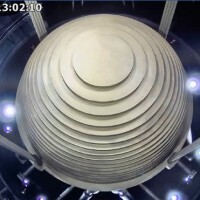 If you want something secured before you get to Taiwan, this is one option to check out. Esldewey.com.tw – This website will sometimes have jobs that are worth checking out, but make sure to do your research as well. 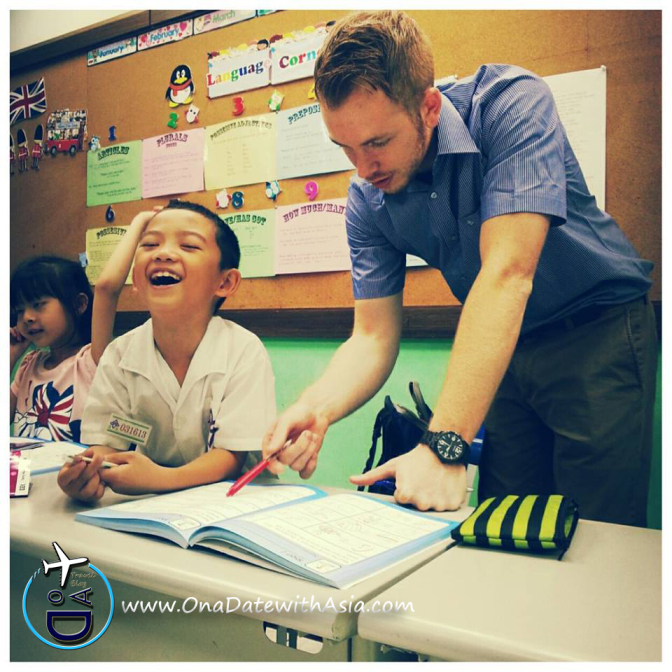 Englishintaiwan.com – Another general teaching job listing board for Taiwan. Forumosa.com – A forum based website that has job posting in a variety of places in Taiwan. Working in Taiwan – This is a Facebook group that will post different job ads from time to time. You can also post that you are looking for a job here. 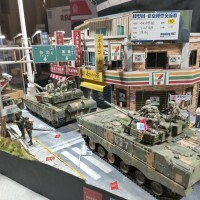 Taiwan Teaching Jobs – This another Facebook group that has more members, so it probably has more connections to sift through. Definitely a good group to join if you are serious about looking for a job in Taiwan. Taiwan Jobs – This Facebook group mainly focuses on jobs in Taiwan, not necessarily teaching jobs. So if you have other skills, you may look here to see what you can find. These are more Facebook groups dedicated to teaching English in Taiwan, good to browse through at the very least, just to see what is out there. I decided to just fly to Taipei on a one way ticket and try my luck with finding a job within the month allotted to me for my landing visa. I flew to Taipei in August, right before most schools start into session. One thing to remember, for this to actually work, you need to have an outbound flight date. I bought a cheap flight to Hong Kong and did not actually board this flight because I got my visa status changed. 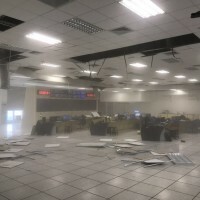 This is not always a bad idea if you want to check out the actual conditions of a school in person, but you might have to spend a little money to do so. I realize not everyone will be up for this kind of instability, but I assure you, if you have the proper qualifications, you will be able to find a job in no time, but you need to actively search every day. It took me about a week or two to a get a job sorted that I felt was suitable for me. You want to make sure you have a proper place to stay, so you can make an effective search of the area you are in. You can check out more about what it was like for me to arrive in Taiwan here. Let me add one quick thing. Most people think of Taiwan and choose to come here thinking they will only stay a year or two just to experience the culture and life. Before you do this, realize that you might be here longer than that. 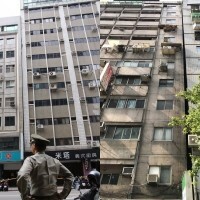 Taiwan is a really great country, and the lifestyle is outstanding for foreigners. I thought to myself that I would start my world adventure in Taiwan and live in a variety of countries, but Taiwan has really stuck on me, and I do not see myself moving for a while. Once you come and experience Taiwan for yourself, you will understand the allure of it. I hope this was helpful for you! Author playing Easter relay game with the students.